Cargo bikes take on a whole new lease on life when electric assist is added and there are now more designs, models, and motor options to choose from than ever before. This is a guide showing the breadth of heavy duty eCargo bike/trike models that are available for individuals and businesses. Note that we have focused on models with large carrying capacity and capable of taking big weight payloads here. 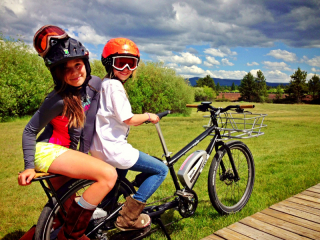 Here are guides to personal electric cargo bikes, electric trikes, & electric recumbent trikes. Rob King, Managing Director of Cambridge, UK based Outspoken Delivery spoke to us about how a London borough council supported them into opening a new branch in London. Outspoken Delivery was originally a cycle couriers Rob founded in 2005 in the ancient university city of Cambridge. While the business did well initially, they found that competition was extremely intense so the company moved into ordinary cargo bikes that had 120lb payload capacity, and could be used for last mile deliveries. Electric bikes are great for zipping around town but what if you want weather protection? 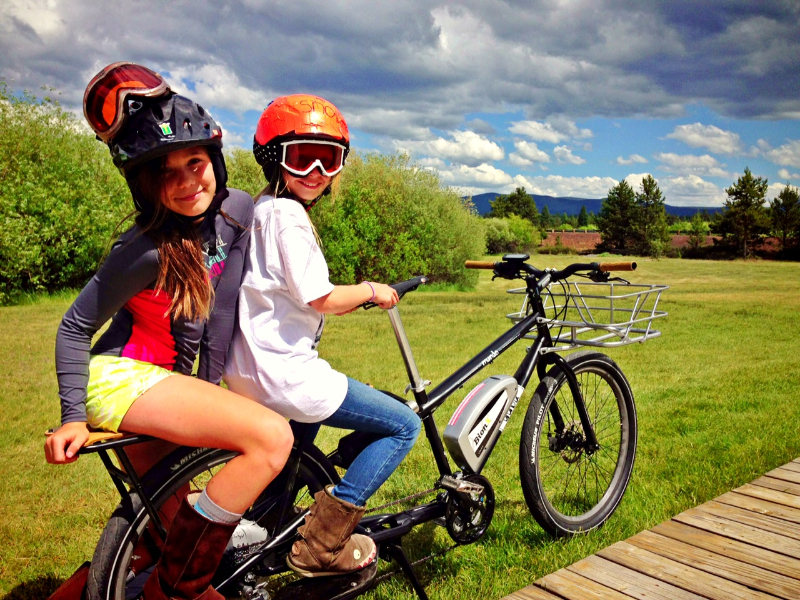 Well, Virtue Cycles has the answer with their Pedalist semi-enclosed electric trike. The Pedalist is an upright (not recumbent) e-trike with an enclosure that looks somewhat car-like. The full electric version of the Pedalist comes with a 750W mid drive motor & 48v 32A lithium battery with a stated range of 50+ miles per charge! First of all, checkout this video about the creation of this cargo bike documentary.